Awesome opportunity in an explosive growth corridor. Camp North End already having a huge impact on price appreciation and growth. Just imagine viewing the Uptown skyline every single day to and from this home, it's simply inspiring. 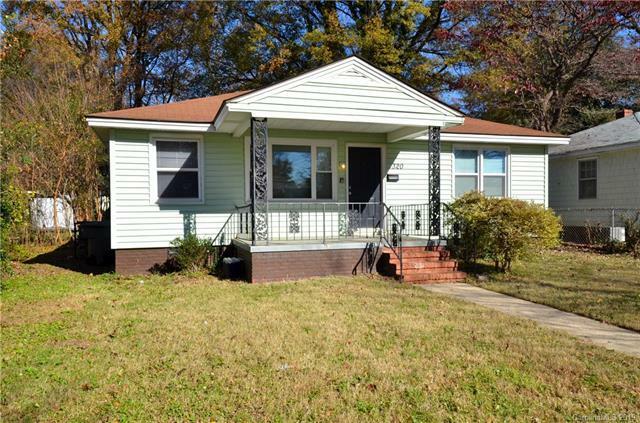 This home is move in ready, but sets up extremely well for an addition or renovation. Rehabs breaking through $300k and New Construction in this neighborhood over $400k present a huge short term and long term opportunity. Rare historic plat plan in this area offers rear alley access to this home perfect for off street parking, carport, garage addition, yet still does not compromise yard space at a deep 170' lot. Come see today!